As a vehicle that turns heads thanks to its unmistakable looks and unbelievable performance, the 2015 Chevrolet Camaro outshines and outperforms its competition. When compared to another muscle car like the 2015 Dodge Challenger, the Camaro is quite obviously the stand out. We’ve put together this quick guide exploring both models’ features, and we think any Bloomingdale or Glendale Heights driver will agree that the Camaro is the one you’d rather drive. Looking for both speed and power? The 2015 Chevrolet Camaro offers four distinct engine options, and in most cases they are more powerful than its counterpart in the 2015 Dodge Challenger. Basic engines on the Camaro include a 3.6L V6 that delivers 323 hp and 278 lb-ft of torque, and a 6.2L V8 that delivers 426 hp and 420 lb-ft of torque. For maximum power, a 7.0L V8 is also available that churns out a hair-raising 505 hp and 481 lb-ft of torque. Under the hood of the Challenger you can find a 3.6L V6 that produces 305 hp and 268 lb-ft of torque, or a 5.7L V8 that delivers 375 hp and 410 lb-ft of torque. Unless you want to spring for the most expensive trim, the only high-performance engine available on the Challenger is a 6.4L V8 that delivers 485 hp and 475 lb-ft of torque, further proof that the Camaro’s powertrains are far ahead of the game. If you are going to go burning down the road, you want to know that everyone inside the car is protected. The 2015 Chevrolet Camaro offers more safety features and has fared better in independent crash tests. The National Highway Traffic Safety Administration gave the Camaro a perfect five-star overall rating and perfect scores in each of the individual crash tests. The Camaro also comes with OnStar, which automatically connects you with emergency responders, tracks your car if stolen, and lets you open the locks with your phone. The 2015 Dodge Challenger earned just four stars in front impact and rollover crash tests through the NHTSA. As you move through the trim levels on both the 2015 Chevrolet Camaro and the 2015 Dodge Challenger, you can expect both of these vehicles to offer the features you’re looking for, bur one feature in particular there is exclusive to the Camaro: 4G LTE. In addition to being a safety system, OnStar turns your car into a 4G LTE Wi-Fi hotspot. Up to seven devices can simultaneously connect to a high-speed Internet connection from anywhere at any time. 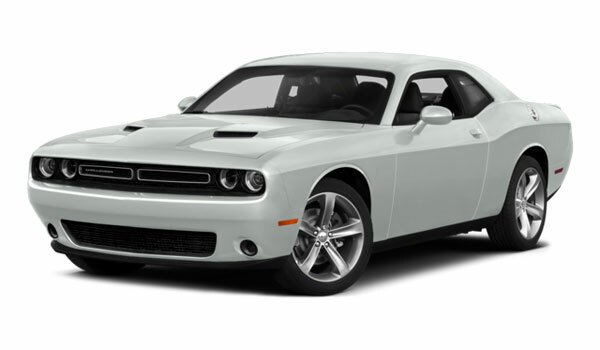 Why choose the 2015 Dodge Challenger and settle for less? 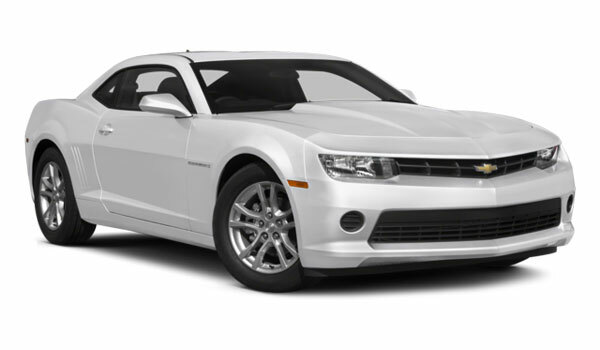 If you’re ready to experience the 2015 Chevrolet Camaro in person, make your way to Sunrise Chevrolet, located at 414 North Ave. in Glendale Heights, IL. We are just 10 minutes from Bloomingdale and easy to reach by heading south on Glen Ellyn Road. Look for us just west of the Brunswick Zone. And if you’d like additional details prior to your visit, give the dealership a call!